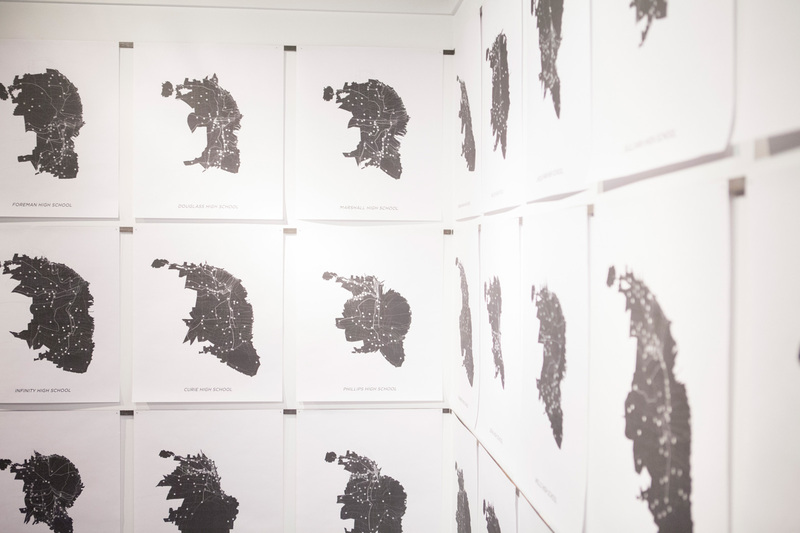 An interdisciplinary group of international artists, designers, and collaborators presented new possibilities by bringing the end of the world to Chicago. Korean artists Moon Kyungwoon and Jeon Joonho discuss their exciting exhibition, News from Nowhere: Chicago Laboratory, which ran from September through December 2013 at SAIC’s Sullivan Galleries. They talk about their collaborations with various artists, designers, philosophers, architects, and scientists; why Chicago is important to their vision for the exhibition; and the significance of art and design at the end of the Earth. 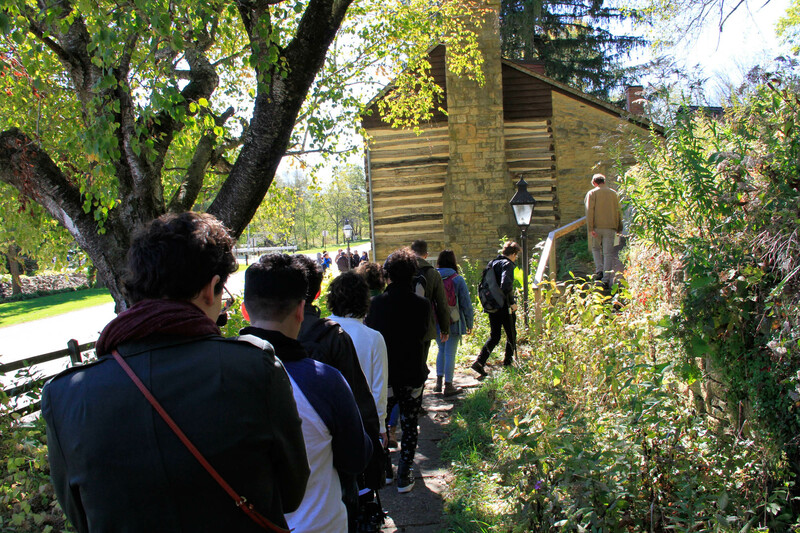 This past fall, a group of SAIC students and faculty spent a weekend in Mineral Point to meet local artists, research the town's history, and engage with the community.